All schools had an internal competition to create a project logo. Each school then picked its winning logo. 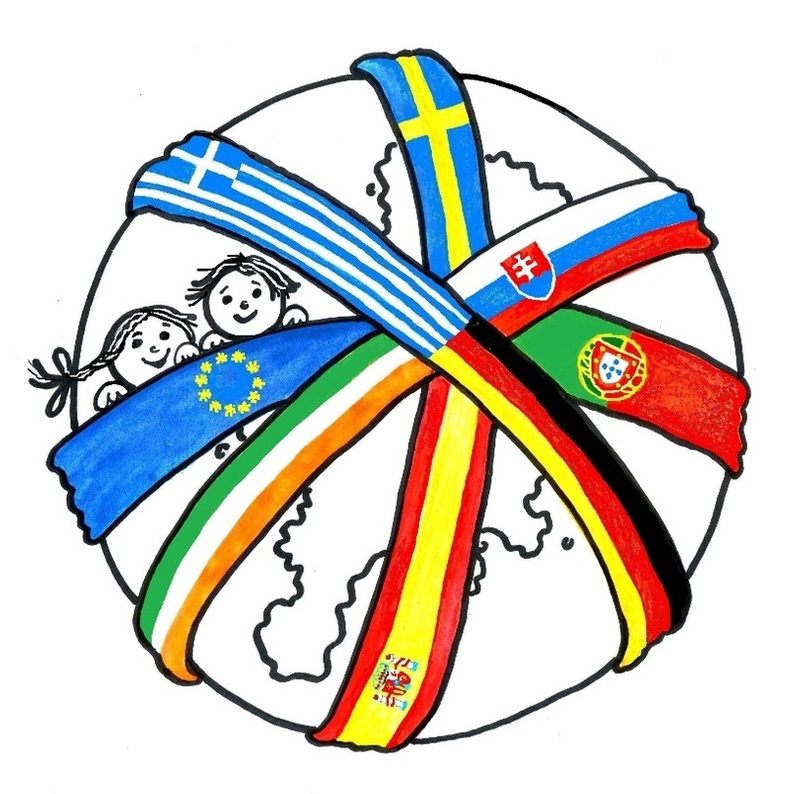 A teacher and artist from Latvia, Anita Ziverte, had also been invited to contribute a logo. Coordinators then voted for their favourite logo. The winning logo was designed by pupils from 1st Primary School of Asvestohori, and has been enhanced by Anita. Here you may find the same file in two versions: the first one, embeded in web resolution; the second one, for downlowding in a higher printable resolution.